Expert knowledge of school systems with over 4 decades of extensive engagement and rapport with schools. Establishing cost efficiencies through enhanced workflow synergies for schools. Proven reliability and responsive support of our automation services for schools. 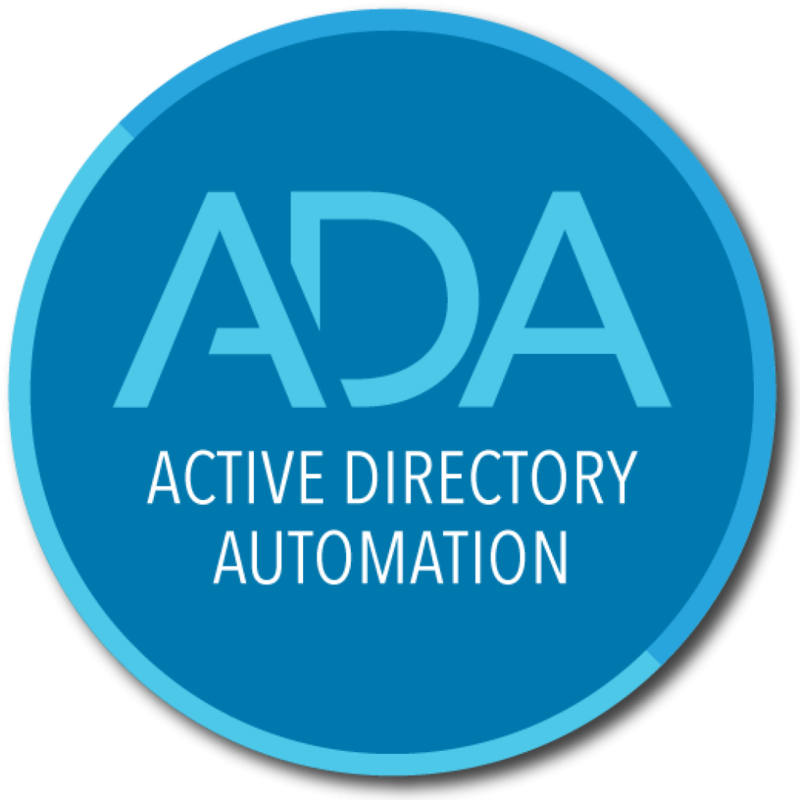 ADA is a service that empowers schools to efficiently manage their administration systems with minimal effort from IT staff. The dynamic nature and transient movement of staff and students throughout the school year creates substantial challenges for IT staff to maintain up-to-date data integrity. ADA is the most cost efficient solution for schools to achieve effective synchronisation of their administration systems. ATP is a service that enables school’s to easily plan and schedule meetings, events and exams with stakeholders. The task of finding multiple stakeholder’s availability can be very time consuming and frustrating. 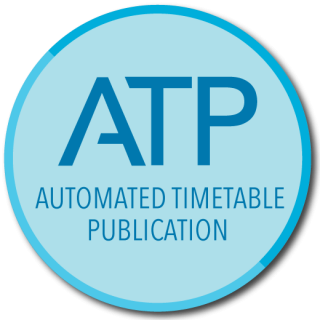 ATP is the most cost efficient solution for schools to achieve effective time efficiencies for planning and scheduling.